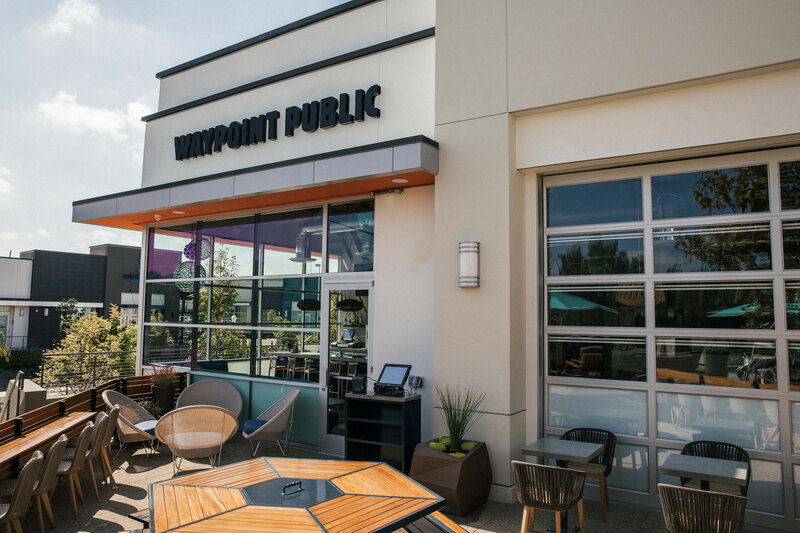 The 3,400 SF Waypoint Public in Del Sur was a tenant improvement project in an existing retail space in the 210,000 SF Del Sur Town Center in an affluent area in North County San Diego. 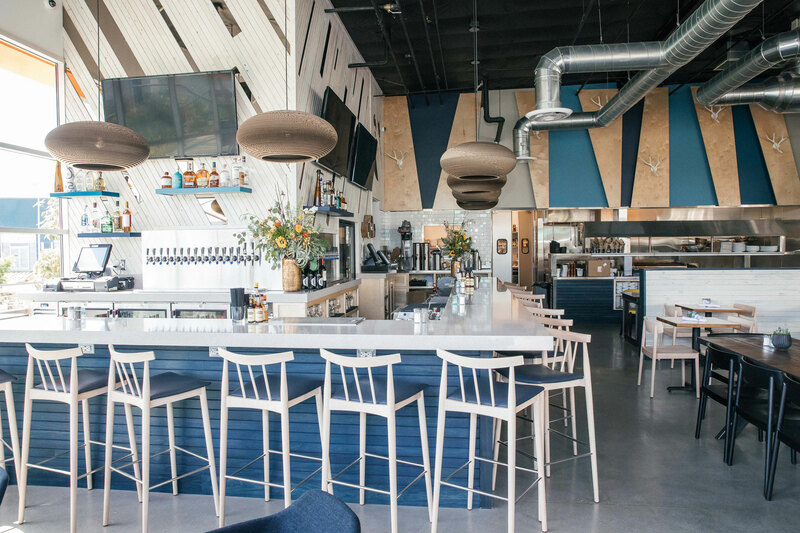 The design features a dining area with lounge seating, a full service bar with a walk in beer cooler, a children’s area with a “Cubby wall”, and an open kitchen. The scope of the construction included food service equipment, electrical systems, HVAC systems, plumbing, and interior walls and slab. 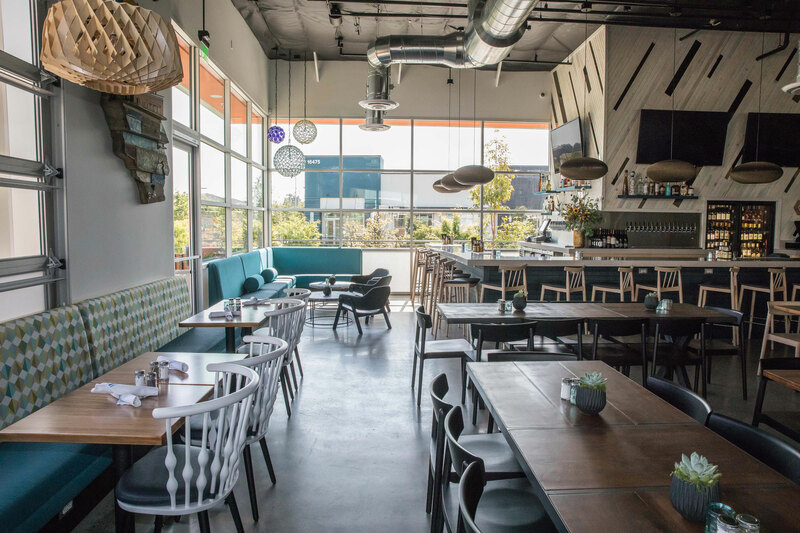 The new location builds off of the success of its first location in North Park and provides users, adults and kids alike, with a fun and lively atmosphere.